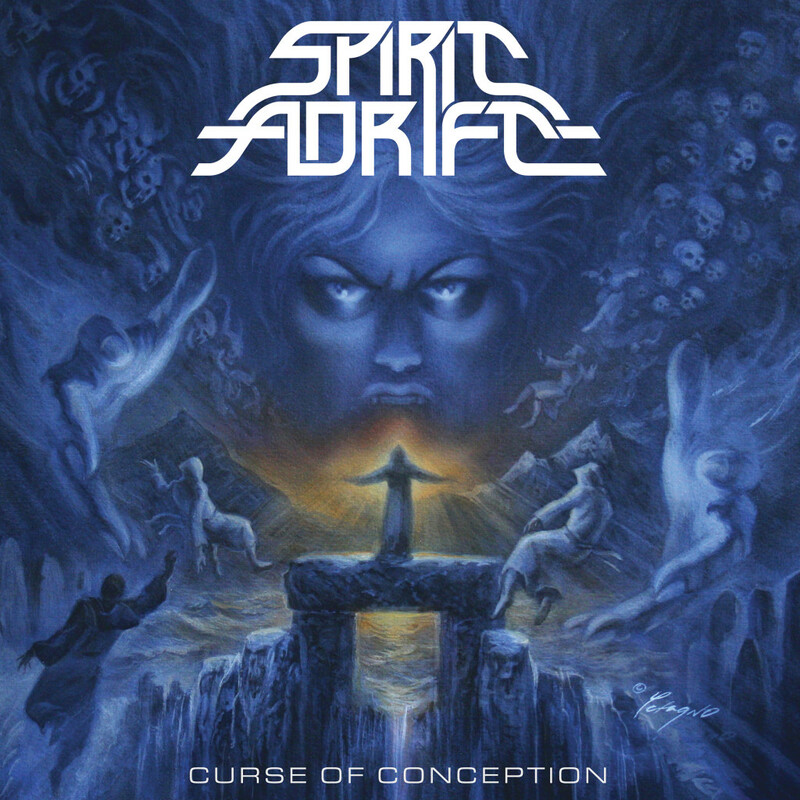 SPIRIT ADRIFT has taken their craft to an ascendant new level on Curse Of Conception earning their rightful place among the top tier of modern metal bands clawing their way above and beyond the underground scene. Now more than at any time metal has become the lifeblood of rock music and SPIRIT ADRIFT offers Curse Of Conception as an embodiment of that perseverant vitality. 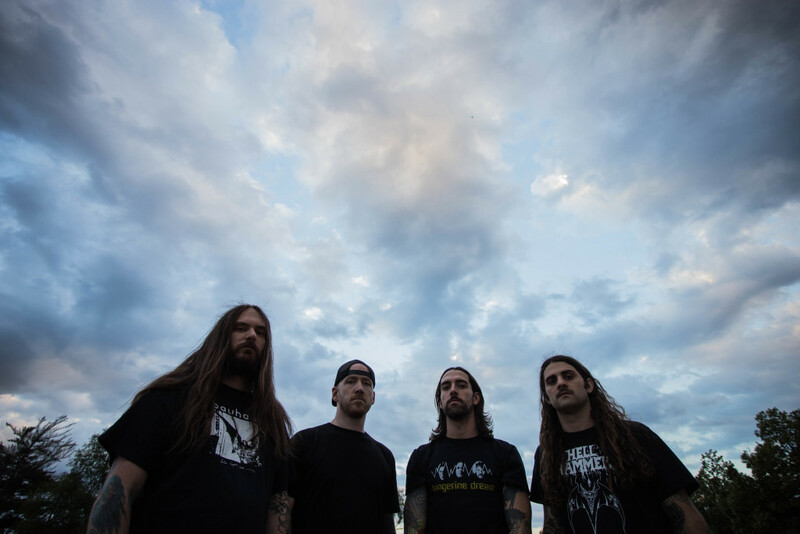 Hear SPIRIT ADRIFT’s “Starless Age (Enshrined)” only at Decibel Magazine RIGHT HERE. CD, LP, and digital formats of Curse Of Conception will arrive worldwide through 20 Buck Spin on October 6th, find physical preorder options HERE, and digital, where you can also stream the title track, through iTunes HERE and Bandcamp HERE. While SPIRIT ADRIFT caused many listeners to take notice with their debut album Chained To Oblivion, it is on Curse Of Conception that the band has taken a giant leap forward in songwriting prowess, production and confidence. From Metallica/’Priest-like moments to epic crescendos, radio-ready crawlers to sky-shaking thunder, SPIRIT ADRIFT is aiming sky high with burning focus and peak vigor. Throughout the duration, brick-heavy riff assembly, somber southern atmospherics, and grand melodies entwine flawlessly into perfect metallic majesty.